This is the one!!! Spectacular custom built home in desirable Sullivan Station. 5 bed/4 bath main home with 1 bed coach house with separate laundry. Fully finished basement with 2 bedrooms and separate entry provides flexible living space or second mortgage helper. Open concept main floor great for entertaining with vaulted ceilings and 42" gas fireplace. Modern farmhouse style kitchen with s/s appliances, custom cabinets and granite countertops. Quality design with tankless on demand hot water heater, high efficiency furnace with heat pump/AC, built in vacuum, surround sound wiring. Den and powder room off entrance for home office. 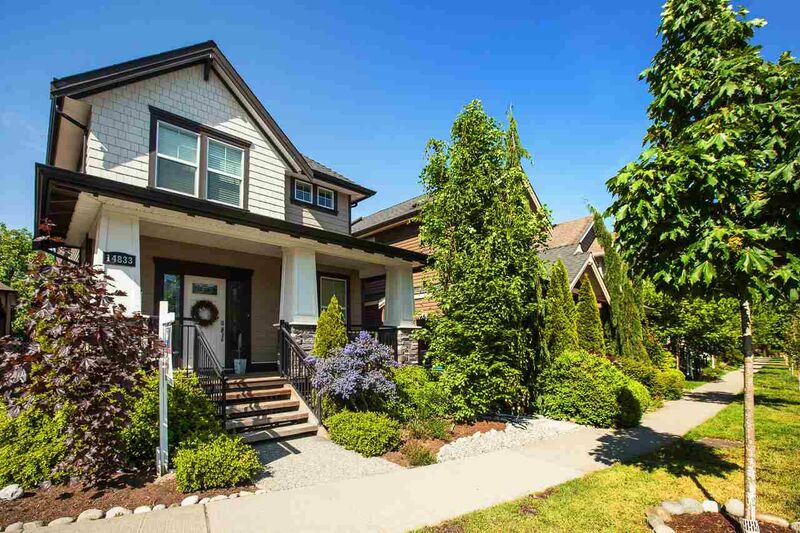 Spacious master with larger walk in closet and luxurious ensuite with heated floors. 2 covered decks and heated double garage.